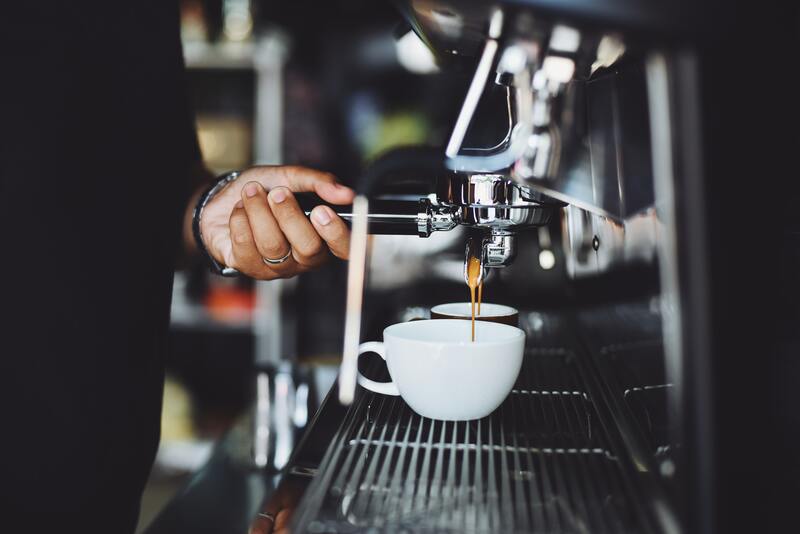 Updated equipment or signage will add value to your business and improve processes for your staffers, but if you don’t want to hinder your cash flow, equipment financing may be the ideal solution. Before reaching out to lenders, there are several steps that will help simplify the process and ensure you receive the financing that is right for you. Do you need to replace or upgrade equipment, or do you need to add an additional piece of equipment to support your future growth? Whatever the reason, you should know what you need to accomplish prior to searching for the best financing solution. Options are plentiful and searching with a purpose will minimize your chances of entering into a transaction that will not benefit you or your business. Once you have selected the equipment you need, weigh your options by getting monthly payment quotes from multiple equipment lenders. Pricing is important; however, end of contract purchase options, the type of lender you select, and up-front costs are all significant deciding factors. The dollar amount of financing you are seeking will determine your application process. Equipment purchases under $150,000 may only require a one-page credit application, and a credit decision could be made the same day you apply. If you are seeking a larger amount, however, your lender may request copies of your financial statements, corporate tax returns, a business plan and audited financial statements of up to three years. The underwriting process is more strenuous with larger purchases and could take anywhere from three to seven days to process. Local banks, SBA lenders, equipment finance companies and select food service equipment suppliers all provide financing. While your decision will likely be based on the speed and accessibility of the funds, you’ll also want to make sure your lender is experienced, financially stable and fully-equipped with the financing options that meet your needs. Ideally, you’ll want to select a lender that can offer equipment leases and loans. This will give you the freedom to choose from a wide range of payment options and terms that best fit your cash flow requirements. 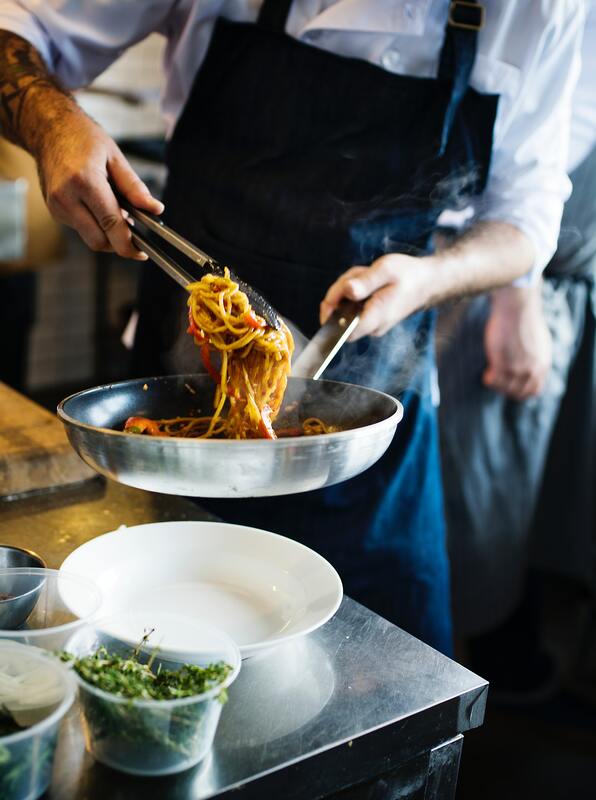 While both will allow you to acquire new equipment, understanding the differences between the two will help you decide which is the best option for your restaurant. An equipment loan is a sum of money borrowed for the purpose of purchasing equipment. This is an ideal option if you need to purchase a core item that is in constant use, like a range or reach-in cooler. These loans are generally easier to qualify for than traditional term loans and, depending on what you are looking to buy, you may receive enough funding to cover the entire purchase. Once you’ve repaid your loan you will fully own your equipment. With an equipment lease, you pay a fee to borrow a piece of equipment. This is similar to a rental agreement because you do not own the equipment; however, you will pay a fee over a period of time for its use. This is an ideal option if you need to trade out equipment frequently because you only pay for use of the equipment as long as the lease lasts. If you find that you would like to keep the piece of equipment you have been leasing, some lenders offer the option of purchasing the equipment at the end of the term. Most lenders will recommend you go through a pre-approval process before making any commitments. Most pre-approvals are good for up to 60 days – leaving you plenty of time to make your final decision. Take the time to study this information and make sure you are comfortable with the terms. After all, this loan will become your responsibility. 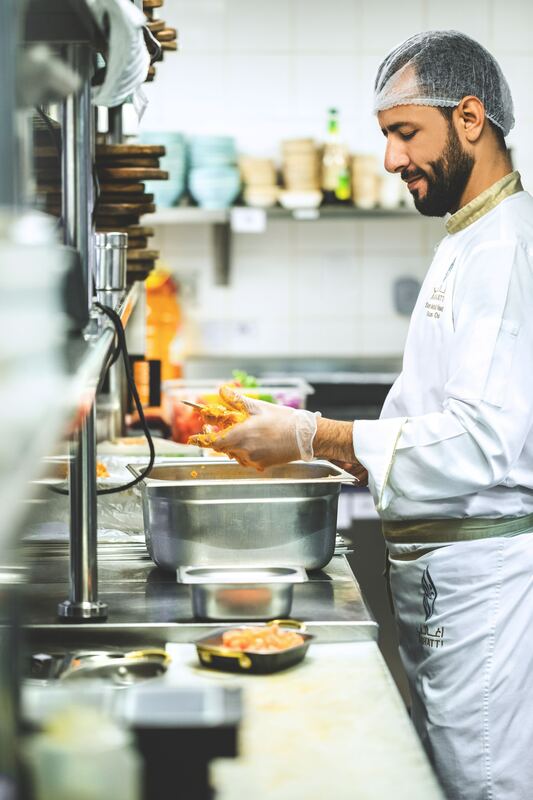 Whether you need to upgrade old equipment or purchase something new, equipment financing will allow your restaurant to reach your growth objectives while preserving cash for more important demands. There are a lot of finance intermediaries and payment options can vary substantially, however if you take your time and conduct adequate amounts of research you can obtain the necessary financing to help your company move forward. 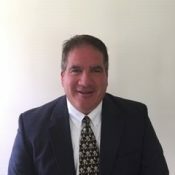 Michael Karman is Senior Vice President of Sales for Navitas Credit Corp., a wholly-owned subsidiary of United Community Bank. With 33 years of experience, he specializes in various types of equipment financing and can guide you through the process.